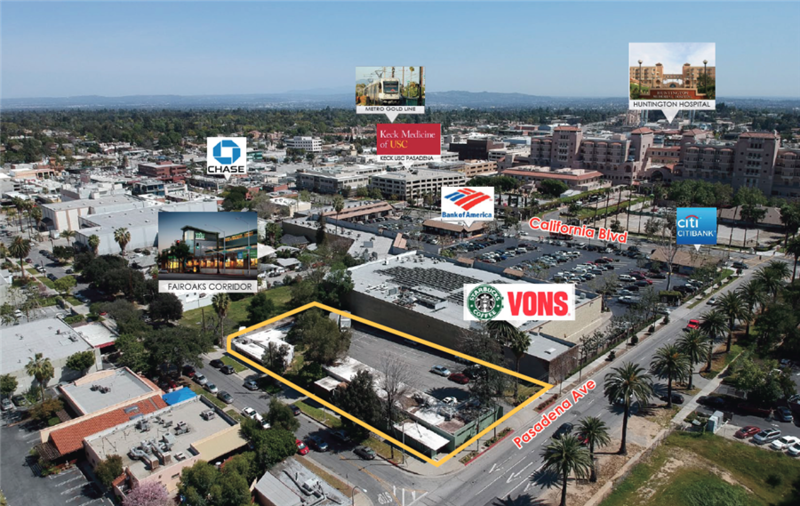 The Growth Investment Group is proud to present a unique development opportunity, located within walking distance to Old Town Pasadena, and just off Fair Oaks. 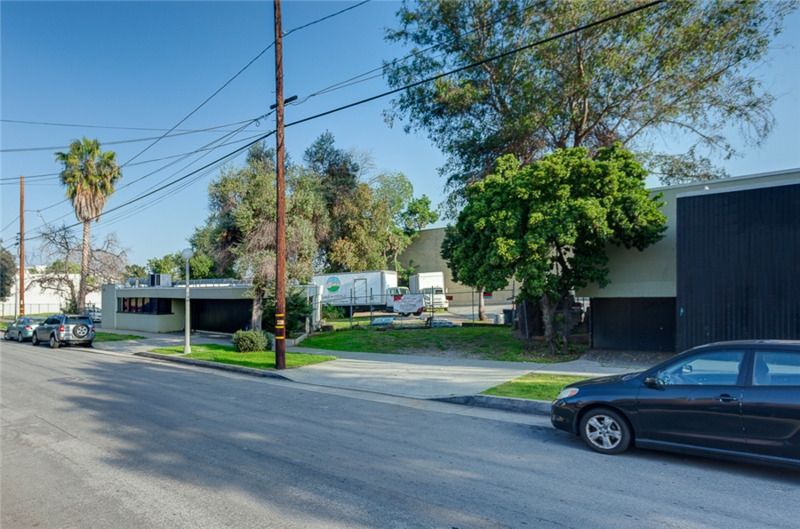 The Property consists of 30,000 SF of flat land in the CD6 Zone (Fair Oaks Corridor) and presents the opportunity to develop Work/ Live units, or a Medical Use with the proximity to Huntington Hospital. This particular pocket is screaming for new construction, as it seems to be the last area in Pasadena without new development. This land will give Developers a chance to build a very unique product, in a market filled with the appropriate demographic to take advantage of these units. 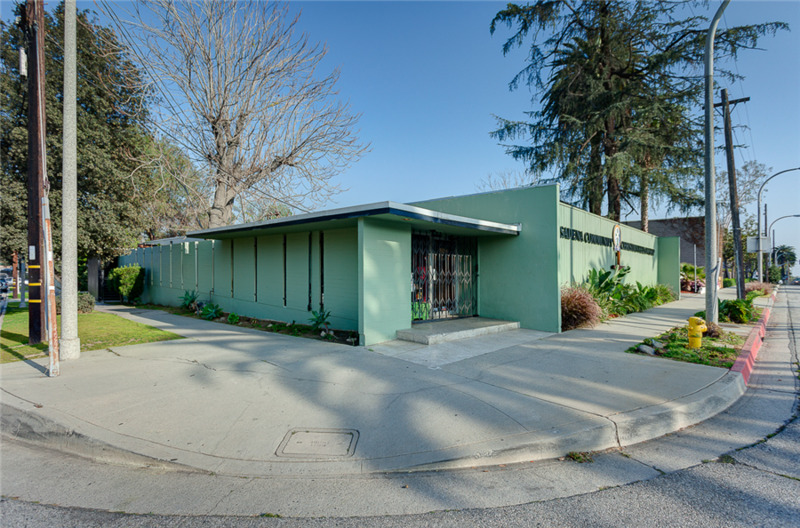 Work/ Live can be a great opportunity for a Sole Proprietor/ Entrepreneur to purchase a home and office in very desirable area of Pasadena, and can be the next most desirable type of unit, with all the internet and work from home based businesses. 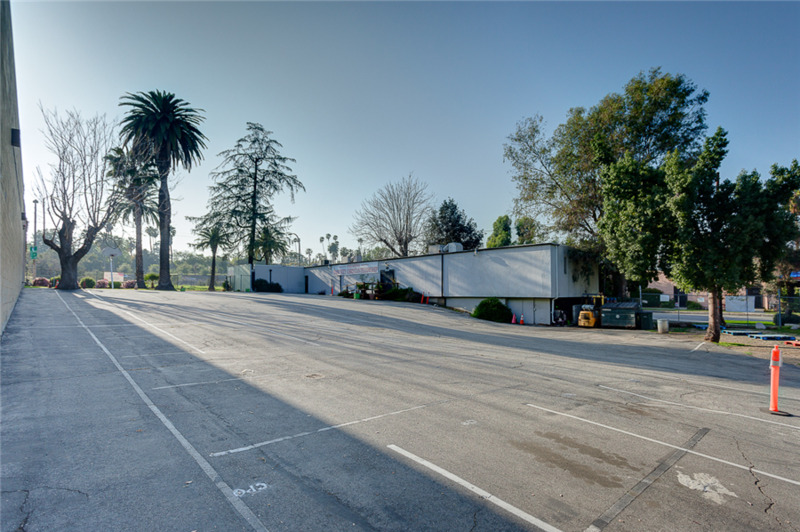 Located between Del Mar and California, just West of Fair Oaks - less than 1 mile from Colorado Blvd. Very walkable to all Old town Pasadena’s Restaurants and Shops. Easy access to all freeways 134, 210, and 110. 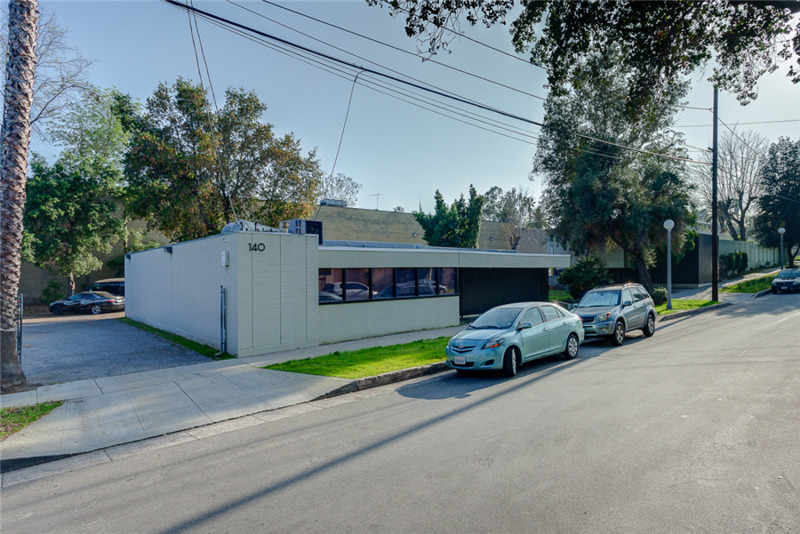 This central Pasadena location is Prime for new development, close to everything Pasadena has to offer, and is not far from Downtown LA.